A no-age-statement (shock! awe!) 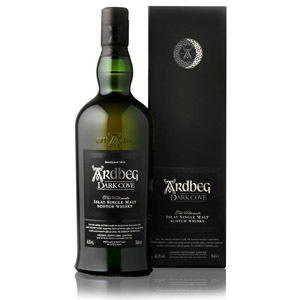 vatting of various casks of Ardbeg including new (virgin) charred oak, Pedro Ximénez (PX) sherry, and first-fill bourbon. These are all dumped into a French oak “Gathering Vat” in the new “Gathering Room” at Ardbeg. Note that most other distilleries call this a “marrying vat” or “marrying tun”, but we’ll let them have their cutsey name. The result is bottled at the randomly-chosen 46.6% ABV without chill filtration. 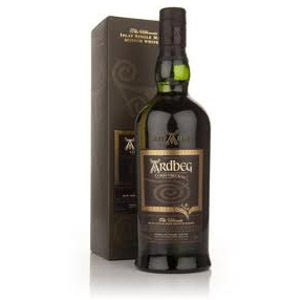 Ardbeg, that bastion of peat-freakdom, that Mecca of peat-worship, is … a solid contender for membership in the pantheon of best distilleries in the world, and many whisky aficionados would place it high on their personal lists. 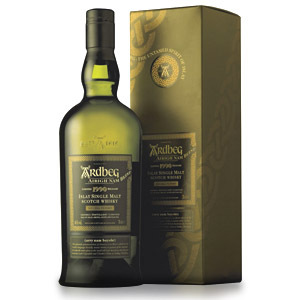 … It is Ardbeg single malt, using heavily-peated malt (55 to 65 ppm) from the maltings at Port Ellen (Ardbeg’s own kiln-fired maltings closed in 1977) and aged for at least 10 years in ex-bourbon barrels. 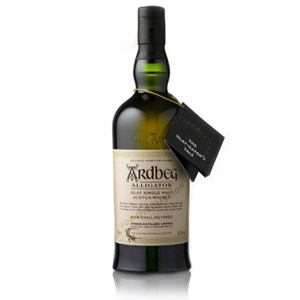 This NAS (no-age-statement) bottling combines Ardbeg from ex-bourbon casks with a “heart” of Ardbeg finished in “dark sherry” casks. No details on how they’re defining “dark sherry” (or “heart” for that matter), but the Internet has decided this means heavily-seasoned sherry casks. The result is bottled without chill-filtration at 46.5% ABV. Uigeadail (pronounced, believe it or not, “Oo-geh-doll”) is named after the loch from which Ardbeg sources its water. 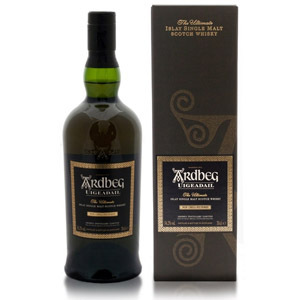 The whisky is a vatting of standard Ardbeg from ex-bourbon casks (supposedly the 10-year) with some quantity of sherry-aged Ardbeg. The result is bottled at cask strength. 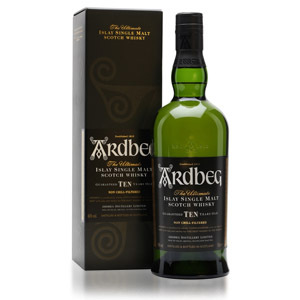 This is a particularly sweet, aromatic whisky with a very muted peat profile. If someone handed me a glass, I can honestly say I would enjoy drinking it. Alas, this whisky is not worth the (exceptional) effort required to secure a bottle. I say the NEAT glass is a worthwhile investment for the aficionado looking for a new way to experience whisky, or for the beginner who dislikes the strong smell and burning sensation of strong, straight alcohol. Like Willy Wonka’s Three-Course-Dinner Gum you get a salty, nutty appetizer, a main course of roasted barbecue pork, a dessert of roasted peaches, a cup of chocolatey coffee and an after-dinner mint! Amazing. I suggest keeping an eye out for a lonely bottle at a bar or a sample to bum off a friend. It’s an experience. Finlaggan is a conundrum. 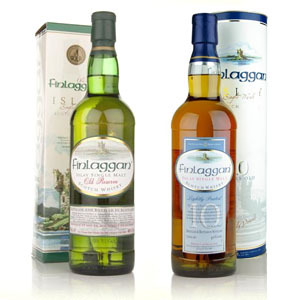 Bottles from the Finlaggan brand contain a single malt from an Islay distillery. The company keeps a very tight lid on the identity of its source, breaking silence only to insist that Finlaggan does now, always has, and always will contain whisky from the same distillery. 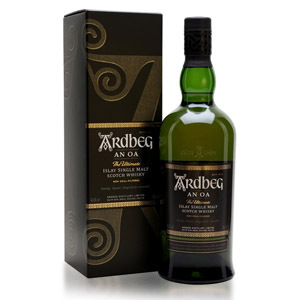 An interesting take on the Ardbeg profile, with a lot more sweet woodiness and big roasted barrel flavors. The final product is not nuanced or impressive enough for me to recommend paying the above-average price. Although this is quite good whisky, and innovation in Scotch is always to be applauded, it just didn’t move me to buy a bottle. Sour fruit, pineapple! Surprising burst of fruity upfront, like Juicy Fruit gum. Resolves into delicious well-rounded smoke without too much tar or woodiness. Those sour fruit elements continue right into the finish, resonating with blood orange, lime, maybe some fresh juicy berries. Mild sweetness, and always an overtone of bright, citrusy peat. 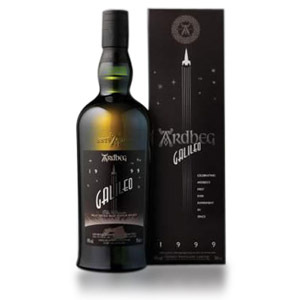 At $80-$90 a bottle, this is a little out of my usual price range, but I will definitely be picking up a bottle of this for a special occasion!